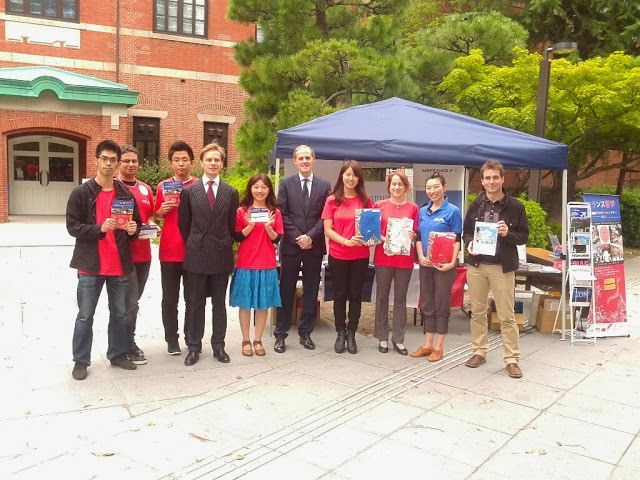 On October 24th I helped to promote studies abroad in France at Kyoto University and Ritsumeikan University. Campus France is a French government agency which encourages those in higher education to study abroad in France. They have offices all over the world, and two are located in Japan, one in Tokyo and one in Kyoto. 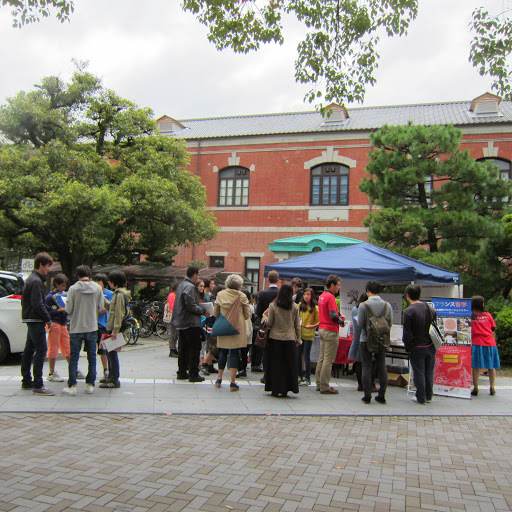 In the morning, we went to Kyoto University and set up our booth. My role was to help with the booth, giving out documents containing information about studying in France (schools, programs, schedule, scholarships etc) to interested students and answering any questions they might have about France or studying in my home country. If people filled the survey they had a chance to win a free return flight ticket to France! I hope the 3 lucky winners will enjoy their stay! 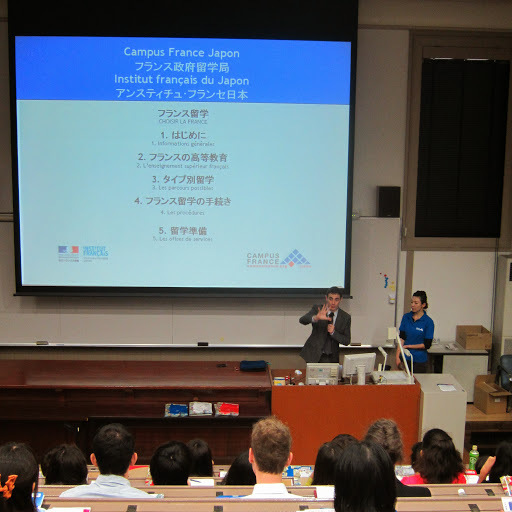 At lunch, students could also attend a conference full of practical information about studying in France and ask questions to the staff of Campus France. One student asked me why studying abroad in France was better than going to an English-speaking country. Tricky question! But with more and more Japanese students going to the UK, America, Australia or Singapore for example, speaking English is becoming a more and more common skill. In France, speaking English is considered a basic skill when looking for a job and you often have to stand out by being able to speak another language for example. As it’s possible to take a program taught in English in France, you are then able not only to speak English, but also French, and are also able to get to know cultural codes and values other than those of English speaking countries. I think this definitely has value for the future! Special car for the event! In the afternoon, we went to Ritsumeikan University, which happens to have 2 exchange agreements with universities in Bordeaux, my hometown. Many Japanese students had questions about the city and the studies over there, so I was very glad to be able to give them an insider point of view and share my experience. 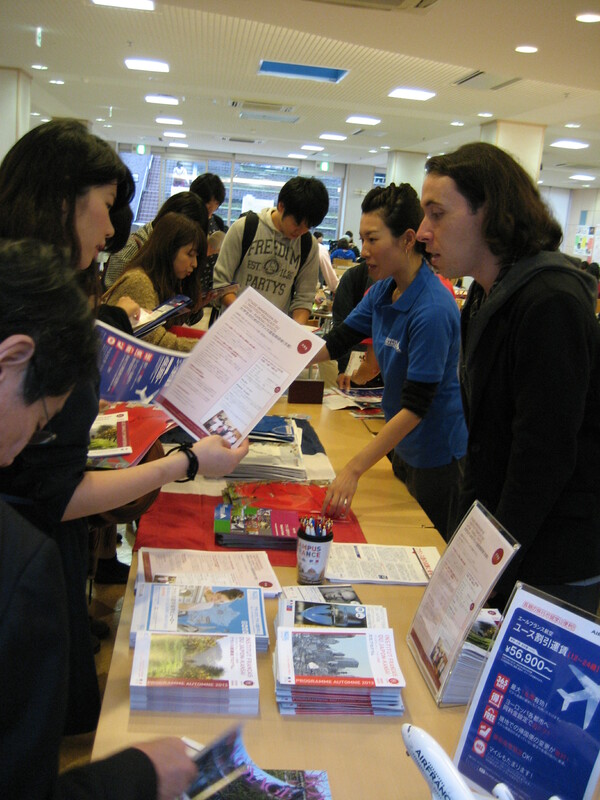 The day went by so quickly and I was gladly surprised to see that many Japanese students are interested in studying in France. 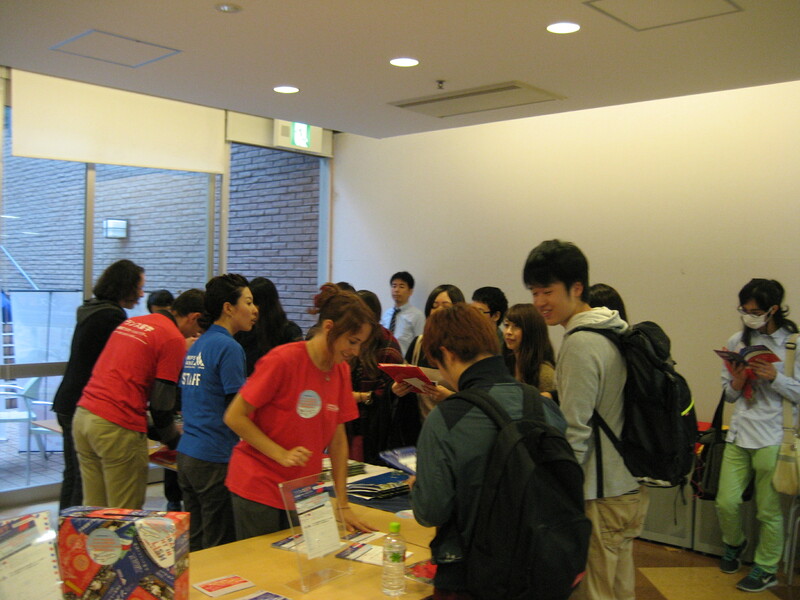 250 people from Kyoto University and 160 people from Ritsumeikan University visited our booths! I hope all of these Japanese students will have the chance to go and live in France, and that later we will work together to bring our two countries closer! Working hard at the booth in Ritsumeikan University! 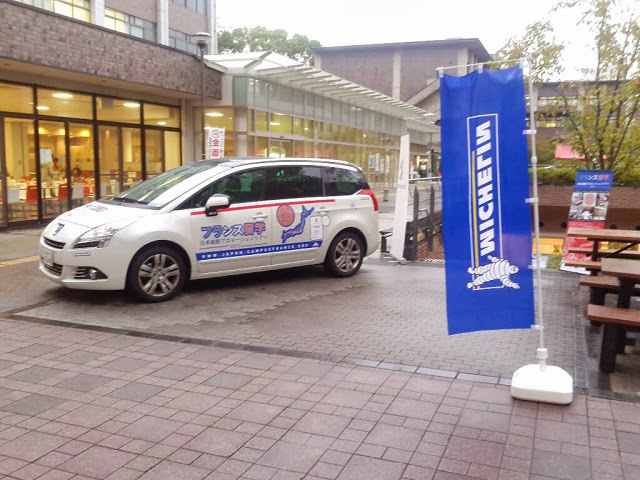 Alice from Kyoto Prefectural International Center here! I would like to speak about 2 events in which I participated in October. First is the Field Trip in Nantan. On the morning of October 20th, together with 33 international students, we arrived in Hiyoshi no Mori, a cultural facility located north of Kyoto, in Nantan city. The program was very intense and the day was loaded with fun in spite of the rain! 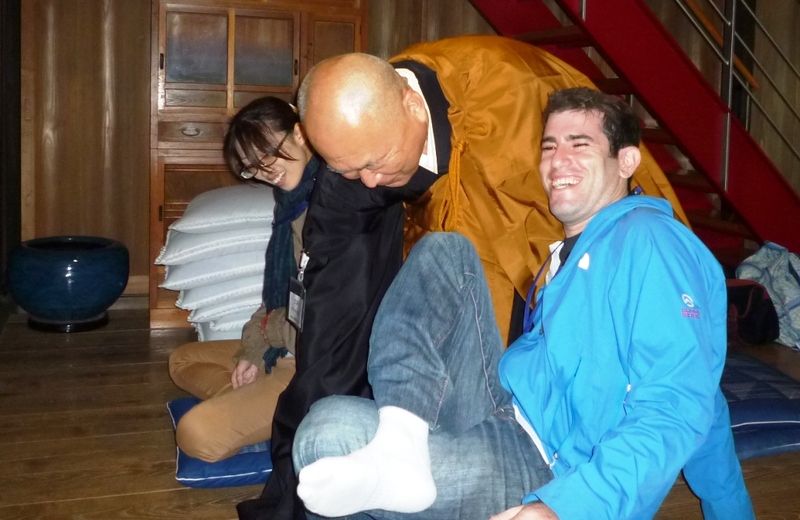 We started by experiencing Japanese culture in groups. 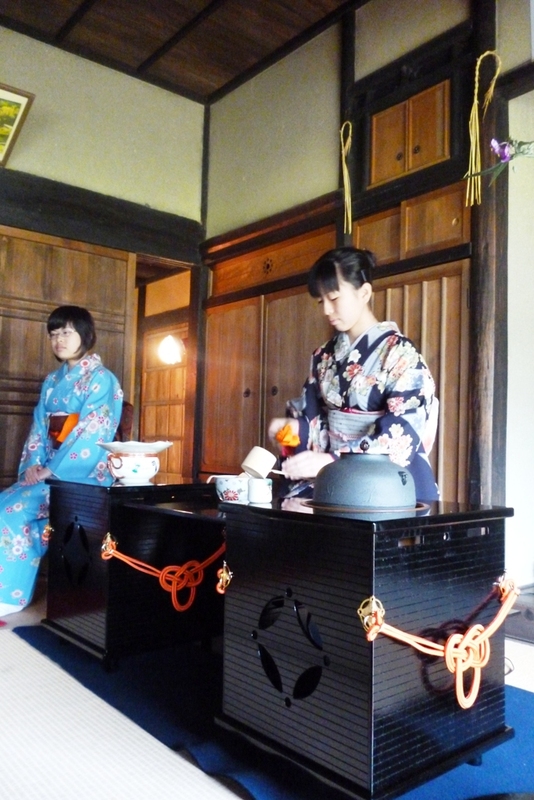 In old thatched houses known as “kayabuki”, we had tea ceremony prepared by local high school students, all clad in beautiful kimonos for the occasion. The tea they prepared was delicious and the setting was very Japanese, with a red umbrella and carpet to recreate the atmosphere of a tea pavilion. 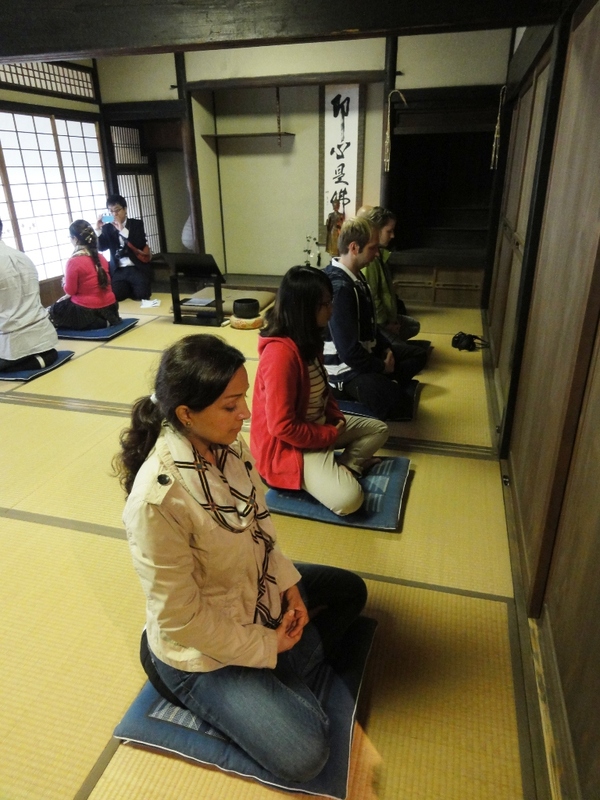 It was then time to reflect on ourselves, so we went on and tried Zen meditation. 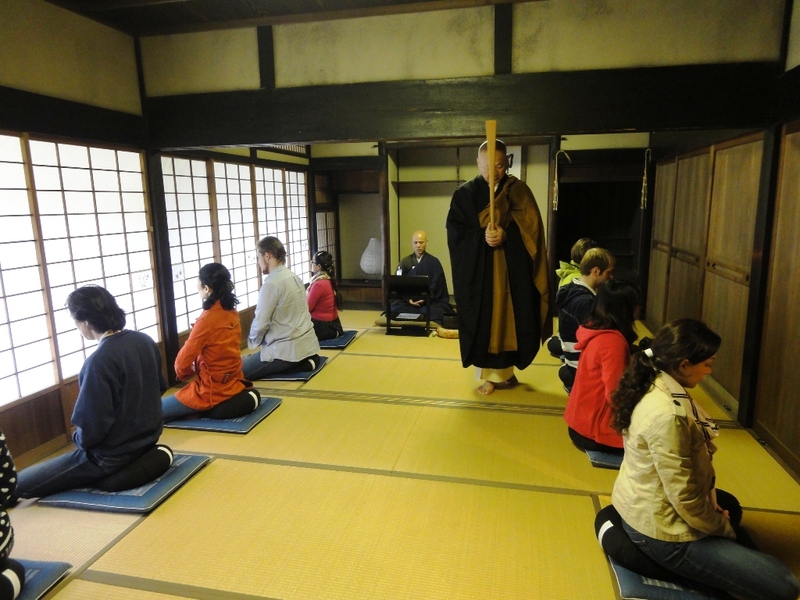 In another thatched house, monks from a nearby temple had brought everything you need to let go of everyday mundane thoughts and embark on a spiritual journey: cushions for meditation, scrolls and all the tools used in Zen meditation (bell, stick etc). The monks taught us how to bow, sit and breathe properly before engaging in the real meditation: freeing your mind of abstract thoughts, concentrating on your inner self and appeasing your mind. The atmosphere itself was perfect; you could hear the raindrops falling gently from the straw roof as well as the voice of autumn crickets and birds outside. 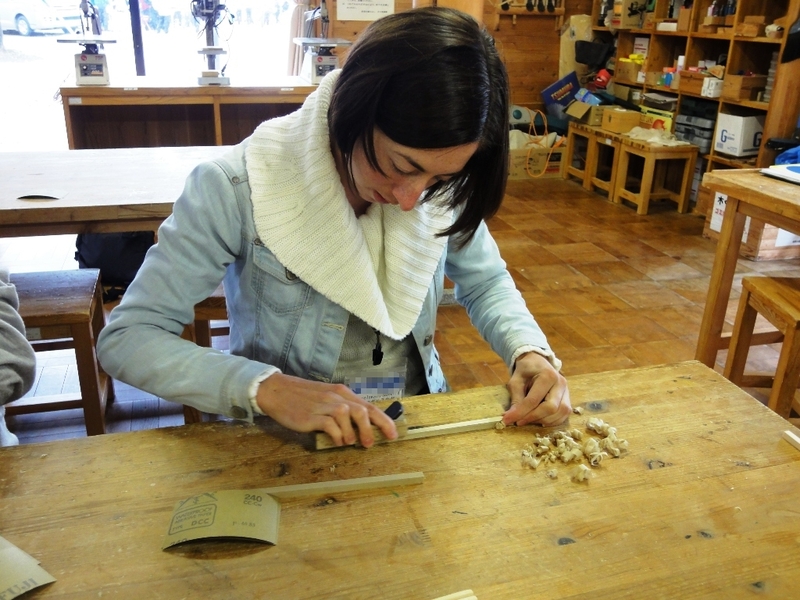 It was hard to go back to the real world, but it was worth it – next was a chopstick-making workshop! Local university students taught us how to sharpen the wood to give the right shape and polish it in order to get smooth and very personal chopsticks. It was hard but everybody gave its best and we managed to get very good looking chopsticks! After that, it was time for lunch and to try “Ayu”, a small but expensive fish, before enjoying a Japanese taiko drum performance! The drum team was very energetic and showed us a powerful performance. They used many types of drums so every song was different. 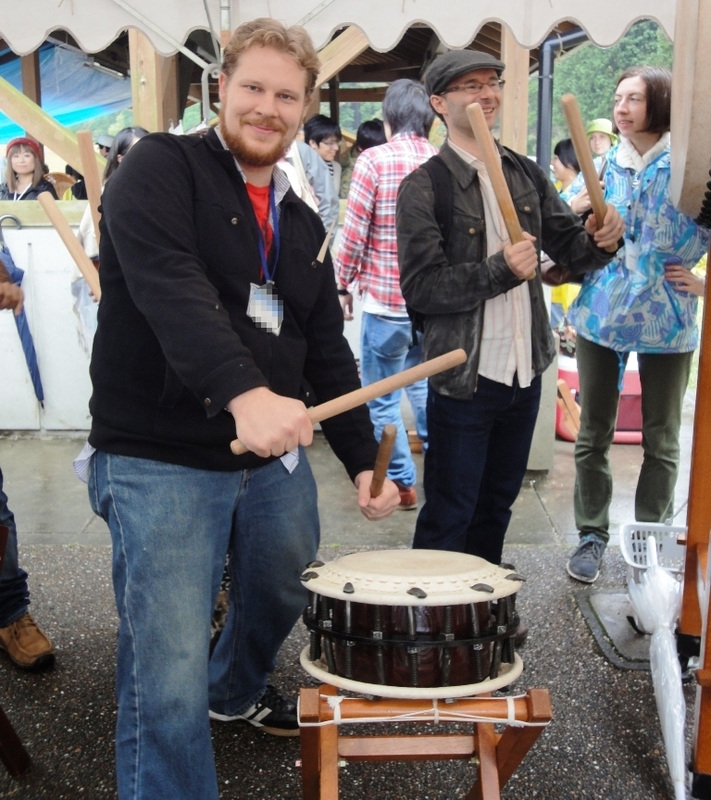 After that, it was time to try hitting the drum in rhythm. 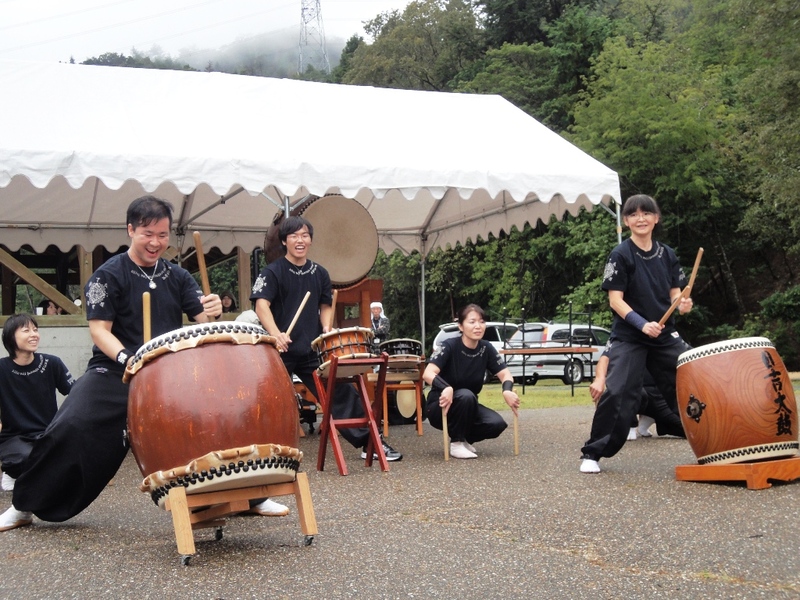 Many participants sounded like already-seasoned taiko drummers! Everybody had a lot of fun. It was then time to say goodbye to the wonderful people of Nantan and head towards a nearby field to pick up sweet potatoes for dinner. 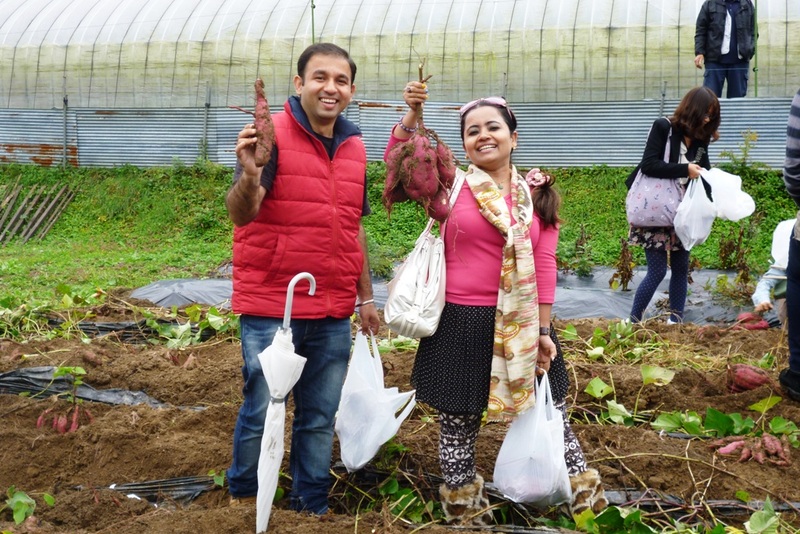 Local farmers were more than happy to show everybody how to dig properly and fetch the best sweet potatoes. Participants got really enthusiastic about it and many people took so many potatoes with them they could probably cook for their whole dormitory (actually some indented to do a potato party at night). 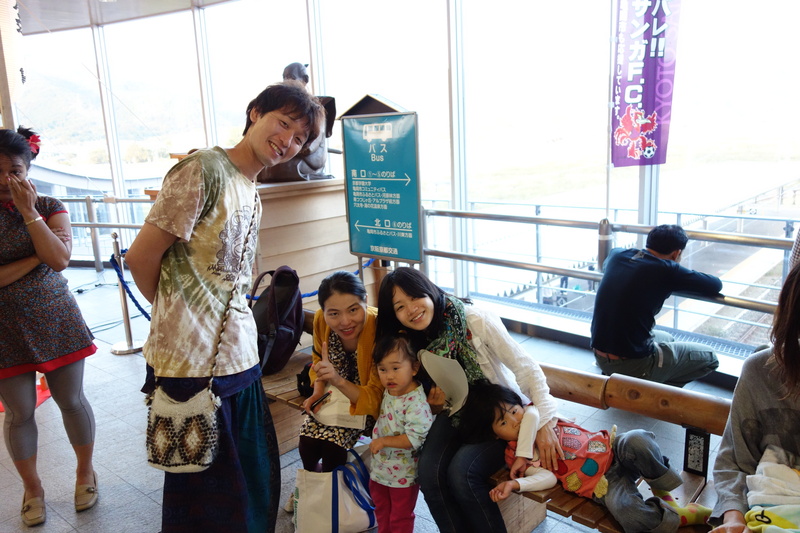 We had to leave Nantan for Kyoto after that, but we will be back again for more fun memories! The sitting position is not that easy! 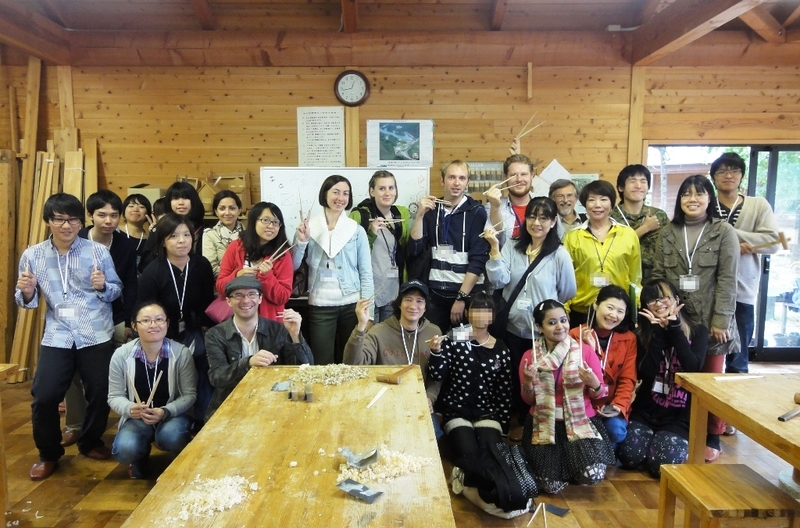 On the 12th and 13th of October, exchange students and foreigner residents from Kyoto Prefecture participated in a day trip and homestay event organized by the Kameoka International Exchange Association.. 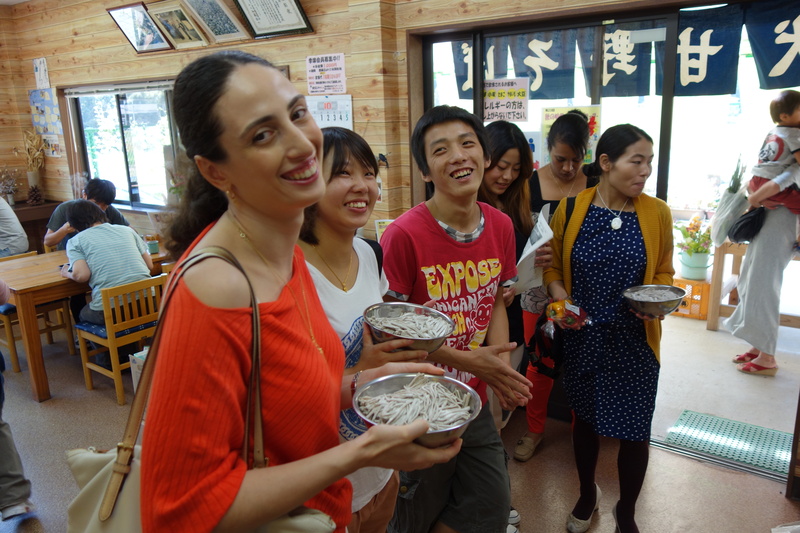 Participants from China, Taiwan, Georgia, and Tonga met at Kameoka Station at 10AM and then headed to Inukanno in Nishibetsuin-cho to try out making soba noodles. This venue located up in the hills between Kameoka and Osaka has been introduced on national television and has had an increase of visitors since. 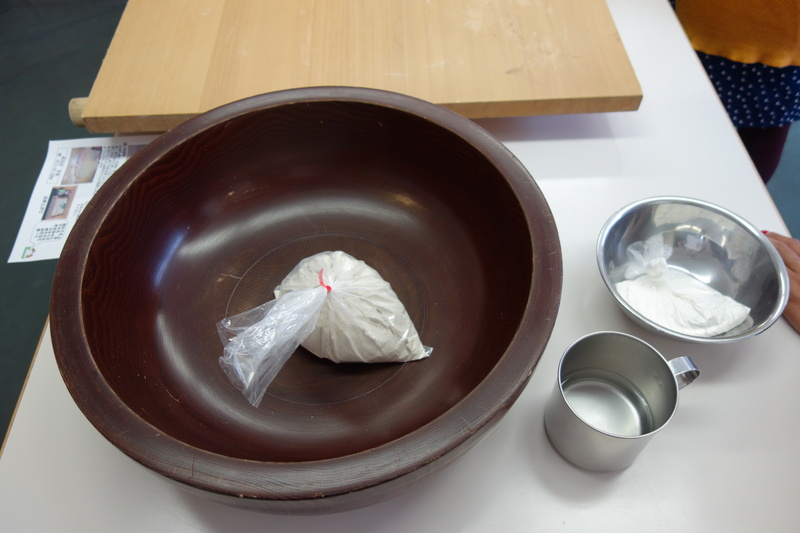 The group used a roller and a special knife to make their soba noodles. 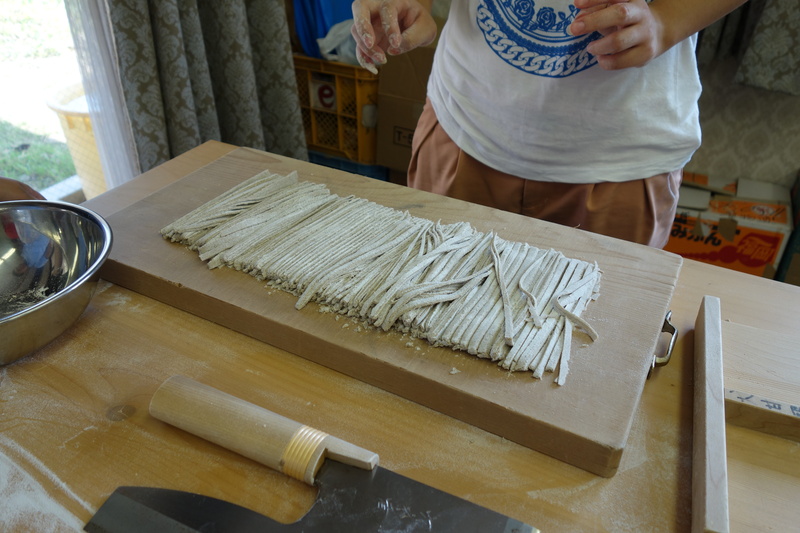 The soba noodles that they made were then cooked and ready to be served. The noodles that our group made ended up being fatter than our ordinary soba noodles but the taste was close to perfect. 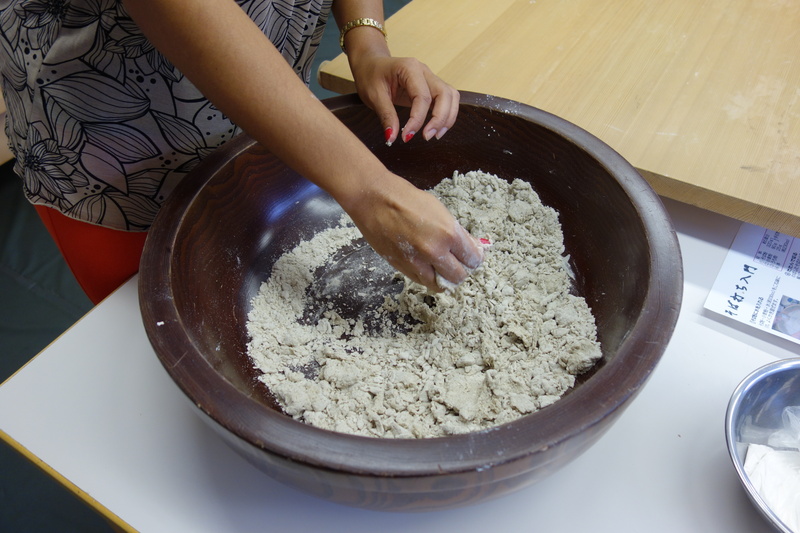 It seemed like everyone enjoyed their first experience of making soba noodles. 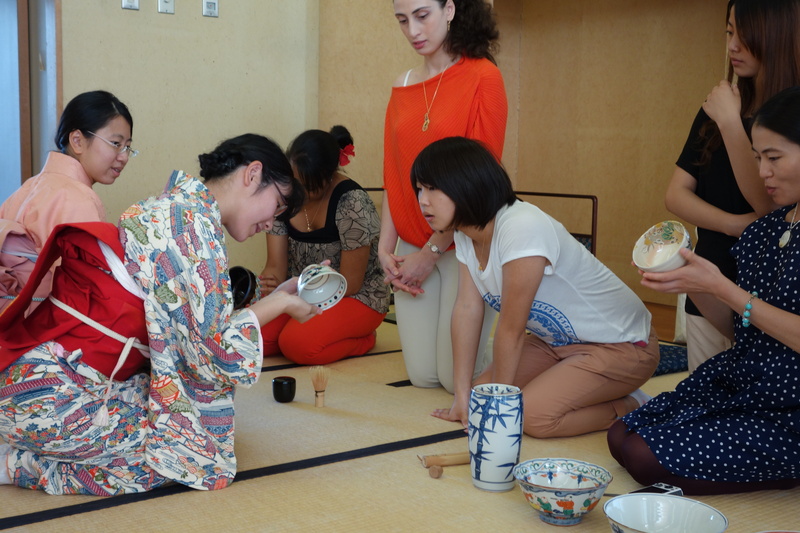 From the afternoon, the group travelled to Galleria Kameoka to join in a tea ceremony activities organized by Kyoto Gakuen University’s Tea Ceremony Club. There were some who have done it before and there were also first timers. 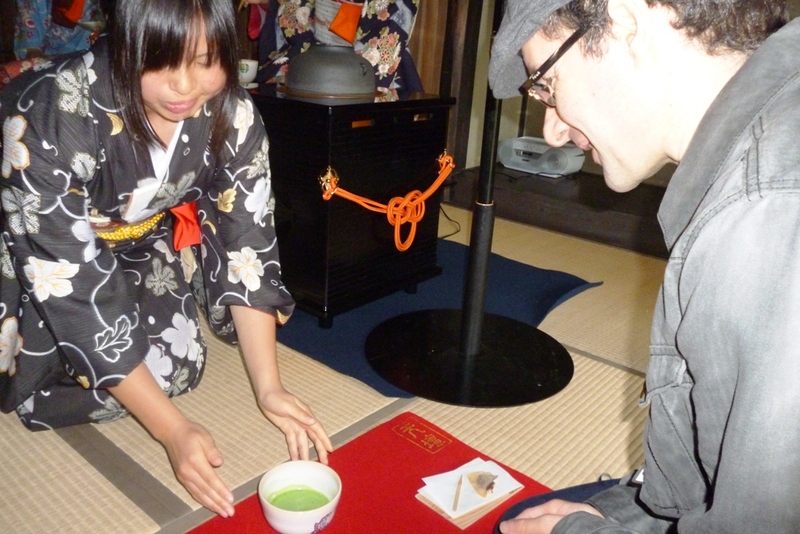 They learnt about tea ceremony and many were amazed at the practice. 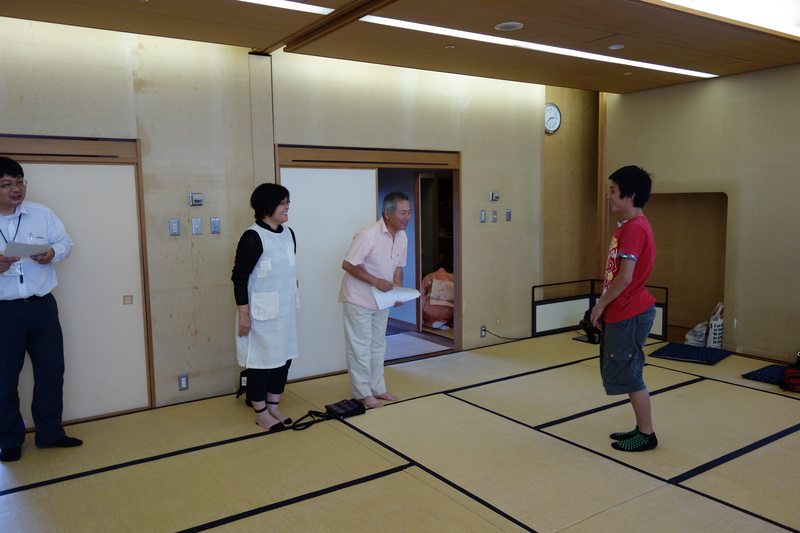 After their tea ceremony experience, the group met their host families. They introduced themselves to each other and spent the night with them. At their homestays, the exchange students participated in sport events and local festivals and spent time playing their host families children.We received feedback from the exchange students such as, “I was glad that I could learn about Japanese culture” and “I want to do a longer homestay”. 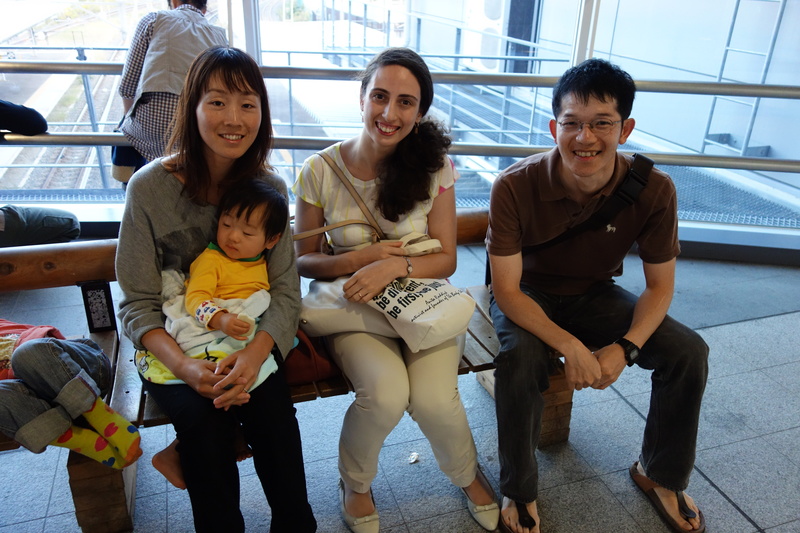 We received feedback from the exchange students such as, “I was glad that I could learn about Japanese culture” and “I want to do a longer homestay”.We also received many positive feedbacks from the host families such as “It was a good experience to learn about other countries and hear stories about life in Japan”, and “I want to apply again for this program”. We hope the participants enjoyed their time and were able to teach a little bit about Japanese culture.